We have partnered with some of the world’s leading manufacturers to bring you cutting-edge business solutions designed to meet all of your document capture, distribution and output needs. We deliver fully integrated and scalable solutions for businesses of all sizes. 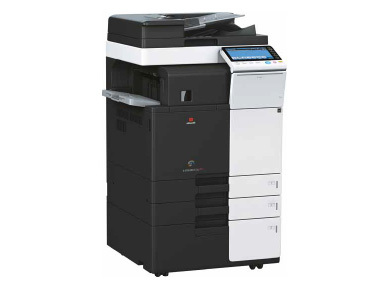 Our product offering encompasses industry-leading print, copy and scan speeds, high quality print and copy output and an extensive range of finishing options – all with proven reliability and designed to increase productivity. 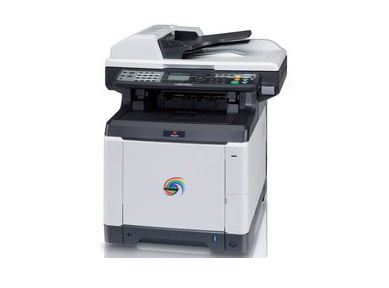 Reduced dimensions, brightness of colours and top speed and performance A4 MFP systems can meet both the requirements of a single professional and those of a team of workers always at a small price.